Payroll Insights is very flexible and easy to configure, and ensures automation of all your payroll policies. Payroll Insights is a world class tool to automate your payroll processes. ‘Solution’ is extremely user friendly and easy to implement, and has already empowered hundreds of customers across the country and across industries. Solution can easily be integratedwith your existing ERP Solution as well. Payroll Insights is very flexible and easy to configure, and ensures automation of all your payroll policies. Solution comes in ON-PREMISE as well as ON-CLOUD model, with a flexibility to switch from ON-CLOUD to ON-PREMISE or vice versa. 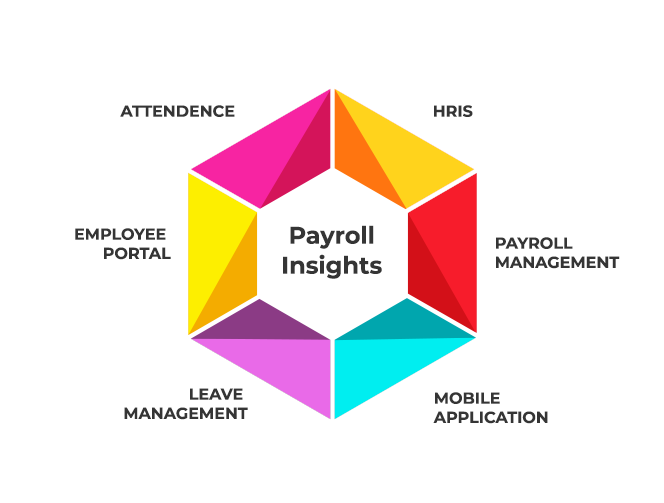 What Payroll Insights Can Do For You? 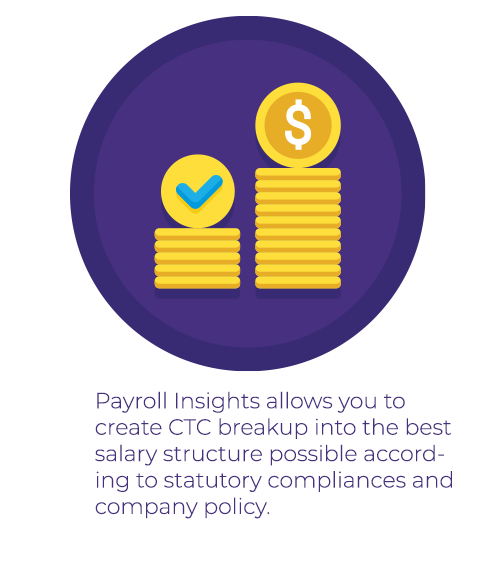 Payroll Insights allows you to create CTC breakup into the best salary structure possible according to statutory compliances and company policy. Payroll Insights allows you to adapt to multiple increments and computes arrears automatically for previous months. 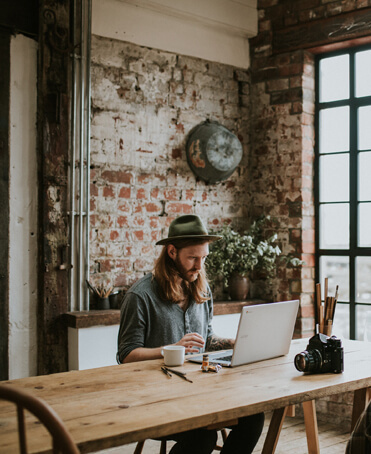 Payroll Insights comes with an online reimbursement management module that allows your Employees to claim their reimbursements just by filling up details with attachments i.e. Medical, LTA, Telephone etc. Payroll Insights empower you to maintain 100% statutory compliances i.e. ESI, PF, Income Tax, Professional Tax, Labour Welfare Fund and so on. Minimum wages, Bonus as per Factory act etc. Payroll Insights help you generating bank transfer files according to bank guidelines. All major bank formats including HDFC, ICICI, and AXIS are already inbuilt in the solution.